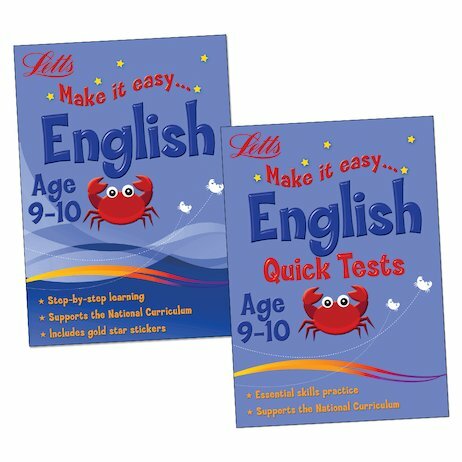 No-sweat solutions for English home study, boosting your skills without the stress. Full of lively exercises and helpful pointers, these books make it all that bit easier! This flagship home study package offers all the support you need to excel, combining an exciting activity workbook with a quick-test book that lets you see how you’re progressing. The books include colour cartoon pictures, gold star reward stickers, and handy ‘testometers’ that you can colour in to see how well you’re doing. Discover the simple route to success! o think its good because i got all of them at home and it helps me with my learning. once this happened to me. i did the activity before school and for maths i went to the highest group and it was the same day.